Talk Star Wars - Episode 153: "Oh, Shameless!" 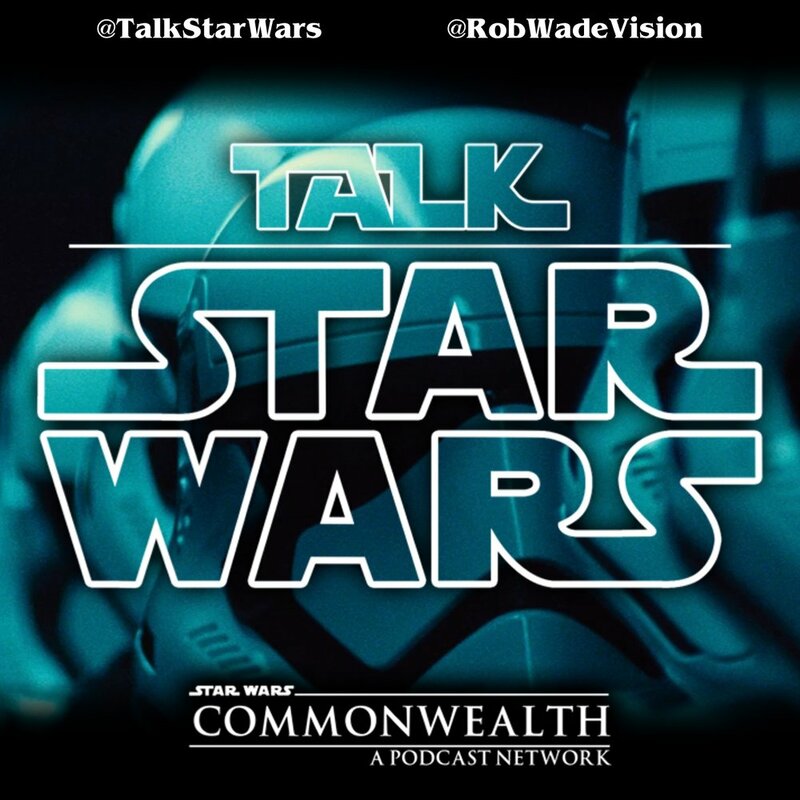 On Episode 153, the latest episode of the Talk Star Wars podcast, Rob, Brad and Carlos discuss further thoughts on the sequel trilogy’s story shortcomings (or lack thereof), explore some tenets of the Sith and there’s more Commonwealth news! All that, shameless T-shirt plugging and more on this episode of Talk Star Wars!